From February 13 to February 14, I will be in New Haven, at Yale University to participate at the first ever European Student Conference (ESC) at Yale. They have put out some amazing material. Here is what you should read and watch. 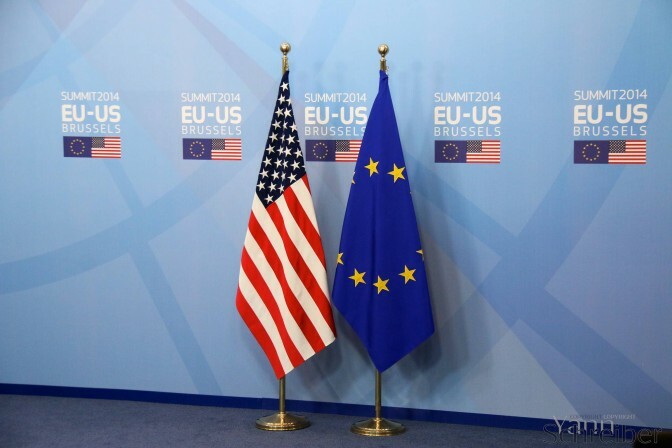 « Young people, take the floor for the TTIP ! » – Op-Ed by Wolfgang Petritsch, Igor Mitschka and Nils Metter. This press release by ESC on Yale News with more information on the conference. This interview with Senior Associated Dean of the Yale School of Management on Europe’s growth perspectives, potential solutions to the crisis, Greece’s Syriza, and structural reforms. This video-message by Ulrike Lunacek, vice-president of the European Parliament.